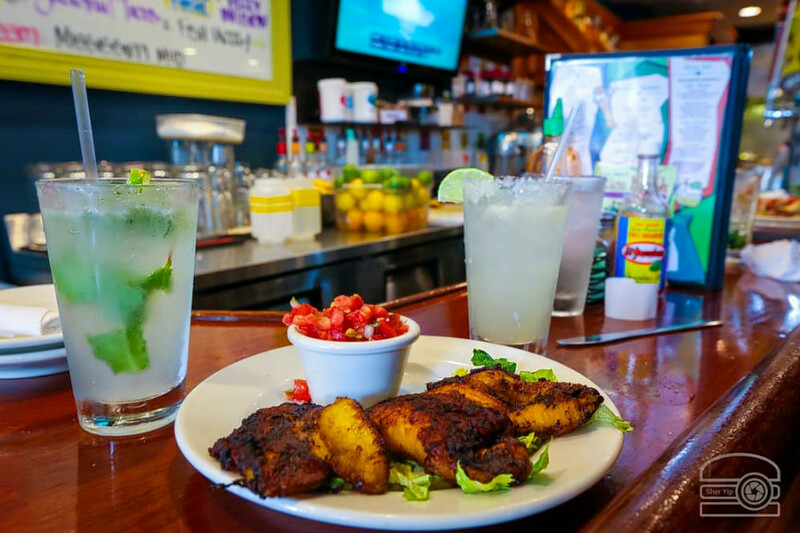 Hoodline crunched the numbers to find the top Caribbean restaurants around Cleveland, using both Yelp data and our own secret sauce to produce a ranked list of the best spots to fulfill your urges. Topping the list is Johnny Mango World Cafe & Bar, a hip spot where globally inspired fare is always on the menu. 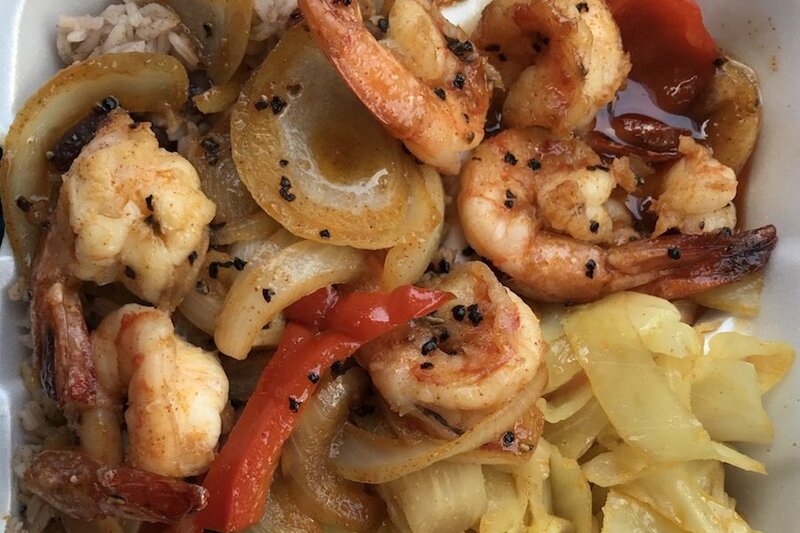 Located at 3120 Bridge Ave. in Ohio City, it’s the highest rated Caribbean restaurant in Cleveland, boasting four stars out of 241 reviews on Yelp. It’s been popular with locals for more than 20 years, due in part to its extensive selection of vegetarian and vegan dishes. Combining Caribbean, Asian and Mexican flavors, the menu includes fried plantains served with pico de gallo, the calypso salad (wild greens, feta, roasted sweet peppers and homemade vinaigrette), Jamaican jerk chicken with mango salsa, and pad Thai. The eclectic cafe also has freshly made juices and margaritas with flavors like jalapeno cilantro, pineapple and blackberry. Next up is Collinwood’s Callaloo Cafe and Bar, situated at 15601 Waterloo Road. With 4.5 stars out of 21 reviews on Yelp, the bar and Trinidadian spot has proven to be a local favorite. The space — owned by Kelvin Cadiz, a native of Trinidad and Tobago — is bathed in bright tropical colors with murals on the walls and music from the islands playing in the background. 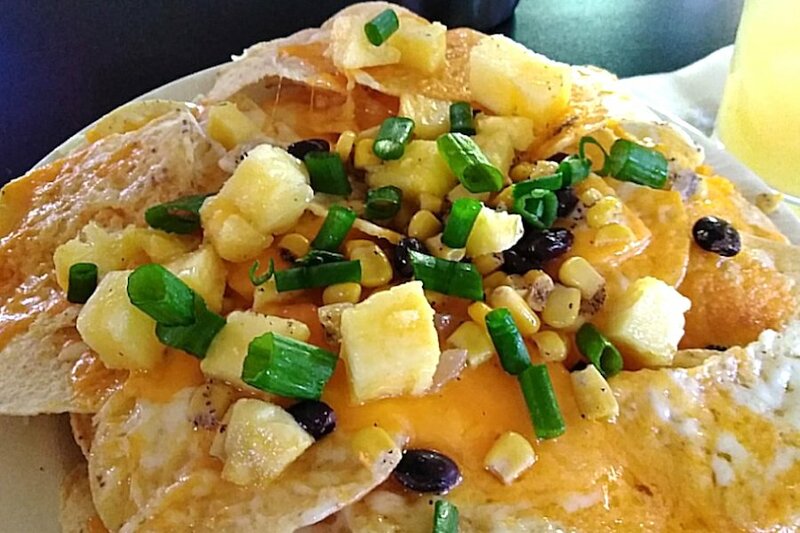 Try the house-recipe roti, filled with curried tofu or chicken, or the Caribbean nachos topped with black bean and corn salsa, pineapple and mozzarella. 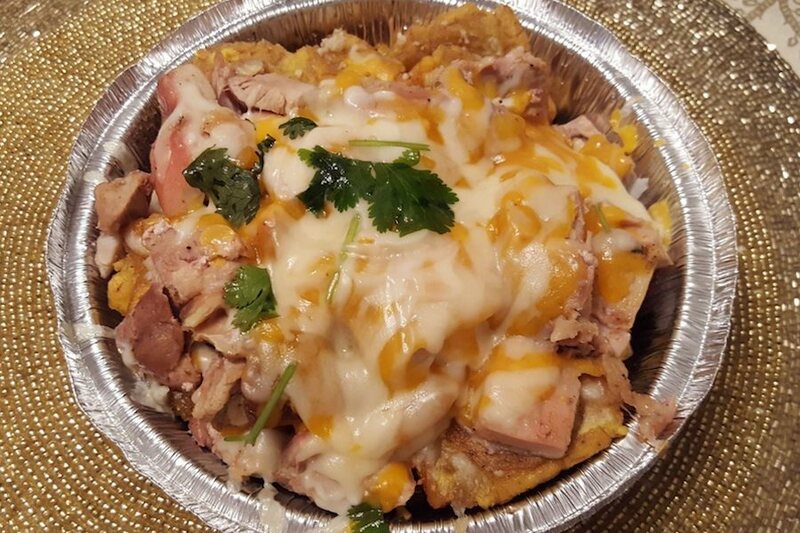 Stockyards’ Quisqueya La Bella, located at 4616 Clark Ave., is another top choice, with Yelpers giving the restaurant 4.5 stars out of 19 reviews. The authentic Caribbean and Dominican spot — with a map of the Dominican Republic on its outside awning — serves up mofongo con camarones (a fried plantain dish with shrimp), rice and beans, empanadas, tripe soup and yellow rice with pigeon peas and pork. 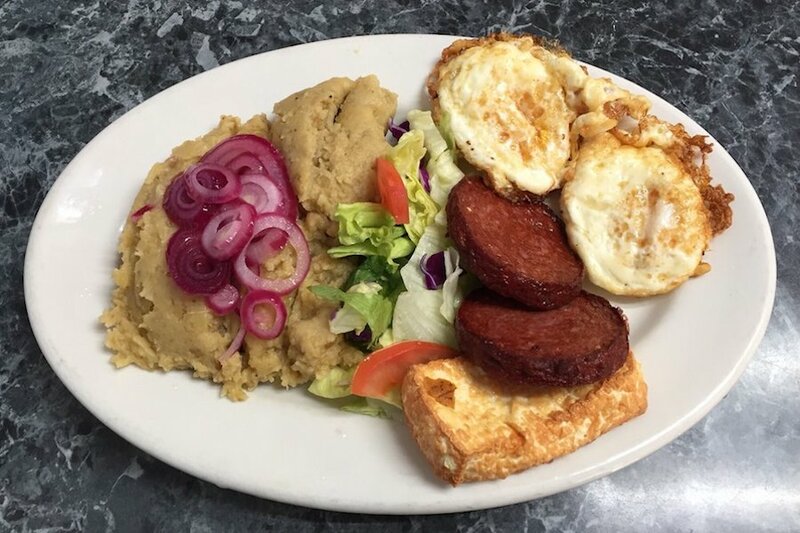 Cleveland Mofongo Latin Grill, a Latin-Caribbean fusion restaurant on the west side, is another much-loved go-to, with 4.5 stars out of 17 Yelp reviews. Head over to 11621 Lorain Ave. and check out the family-run business for yourself. With dishes representing various regions of the Caribbean, the quick-service spot’s menu includes pork, shrimp or vegetarian mofongo, loaded plantain chips, quesadillas and roasted pork shoulder with rice and beans. Last but not least, check out Bratenahl Kitchen, which has earned 4.5 stars out of 16 reviews on Yelp. You can find the Jamaican spot at 14002 Lakeshore Blvd. in Collinwood. It’s so tiny you might miss it, so look for the bright yellow and green shack with attached patio. Yelp reviewers say to come for the food, not the ambiance. On the menu, look for ackee (the national fruit of Jamaica) and fish, braised oxtails, goat curry, jerk chicken and island-style catfish.